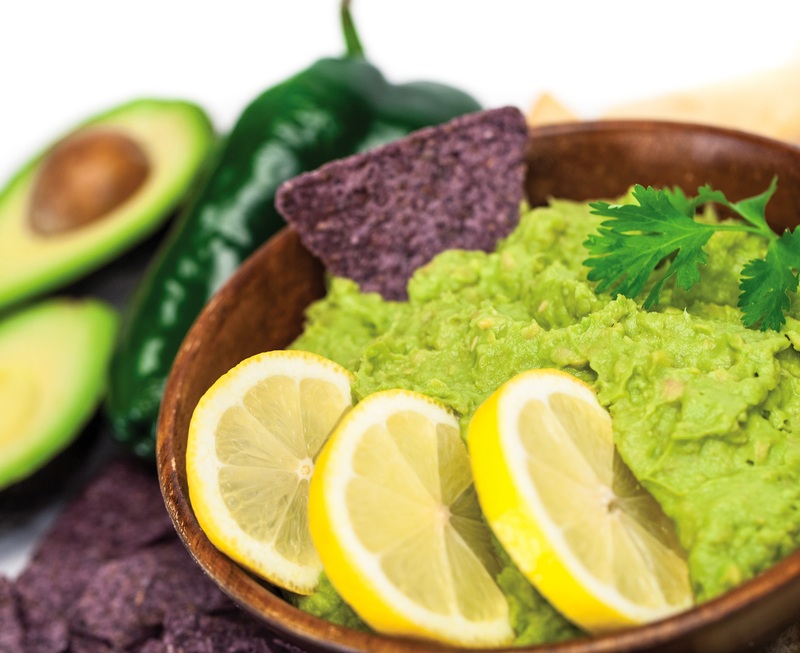 The Super Bowl is just around the corner, and it's time to start thinking about what game-day snacks you'll enjoy. Here are six Blendtec recipes that are perfect for the game and that are easy to make in your Blendtec blender. Guacamole This guacamole recipe is a simple, delicious recipe to enjoy with your favorite tortilla chips or even on nachos. 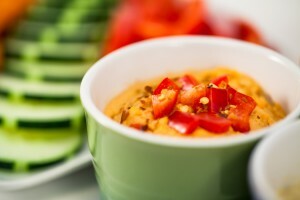 Almond Butter For a twist on a classic, enjoy almond butter with celery, apple slices, and other fruits and veggies Sun-Dried Tomato Hummus Hummus is an inexpensive, high-fiber, and protein-packed food. It tastes great on chips, carrots, and crackers. Appetizer Cheese Ball This unique cheese ball will be the highlight of your game-day party. Accompany this spread with your favorite crackers, pita bread, or sliced fruit. 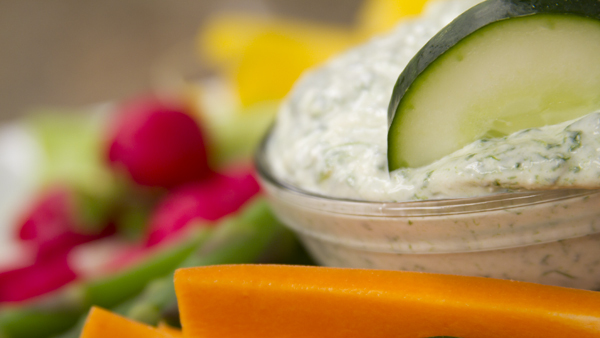 Creamy Spinach Dip For a savory snack that will help you add more veggies to your diet, give this dip a try. Easy Salsa Serve this slightly chunky salsa with tortilla chips. To move this mild salsa up on the spicy scale, add a little cayenne pepper or fresh jalapeños.